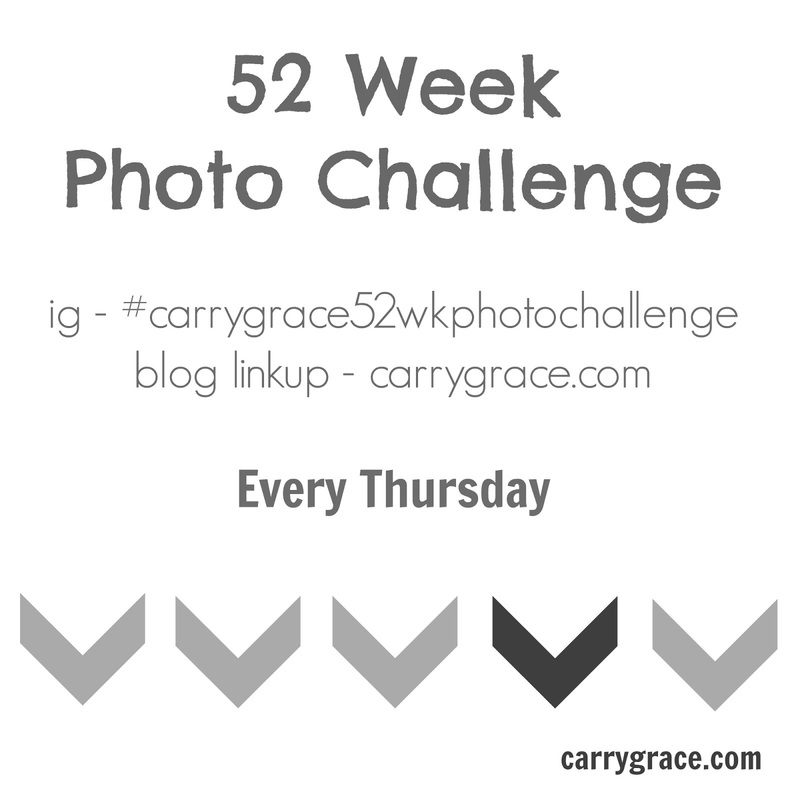 Welcome to week 2 of the 52 Week Photo Challenge. Pick up your camera and snap a pictures of one of your loved ones each week. The other day I walked outside with my camera because the boys were outside playing. I am terrible at taking pictures of them when they aren't sitting perfectly still. 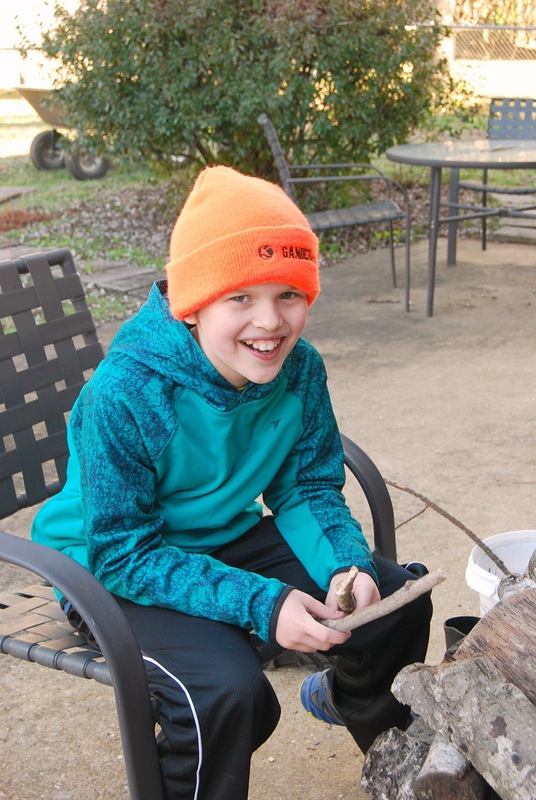 Cade had picked up some sticks and was drumming on a pile of fire wood. That boy is always banging on something! -Please link directly to your blog post, not your blog's home page. -Please leave a text link back to this post so that others can find it. -Do not leave a link to a different linkup. Don't have a blog? 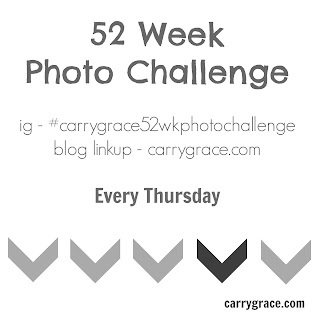 You can post your pictures on IG and use the hashtag #carrygrace52wkphotochallenge .